Ask students to write down the definition of oxymoron. Then have them discuss possible meanings for the phrase "living dead." What inferences can they make from the title? What predictions can they make about the story? What kinds of experiences would make them -- or anyone -- feel "living dead"? In the first three chapters, Alice's story moves from third-person point of view, to second, then to first. While most of the story is told from first-person point of view, what effect does the shift have on your responses to the story? Through which viewpoint do you feel most connected with the character? Why? What do you think Scott hoped to achieve in shifting the point of view? In what way does the shift contribute to the mood of the story? Scott uses a literary technique known as "stream of consciousness." Alice's thoughts and memories are presented as they flow through her mind with no regard for logical order or sentence structure. Her thoughts are sometimes fragmented; they shift over time and space, and can be difficult to follow. Find passages in the text in which Alice's thoughts leap across time and space. Discuss what these scenes tell us about Alice. What effect does the stream of consciousness technique have on the reader? How does the use of stream of consciousness contribute to the overall story? How would you describe Ray? What events in his life have made him who he is? Find passages that support your thoughts. What character(s) does he resemble from other literary works or films. What actors can you envision playing his role in a movie? Why? Ray doesn't want Alice to grow up. He starves her to keep her small and makes her wear little girls' clothing that is too small for a young adolescent girl. In what ways do you see Alice behaving childlike? In what ways is she mature? Would you call Alice naive? Why or why not? How does Alice feel about herself? 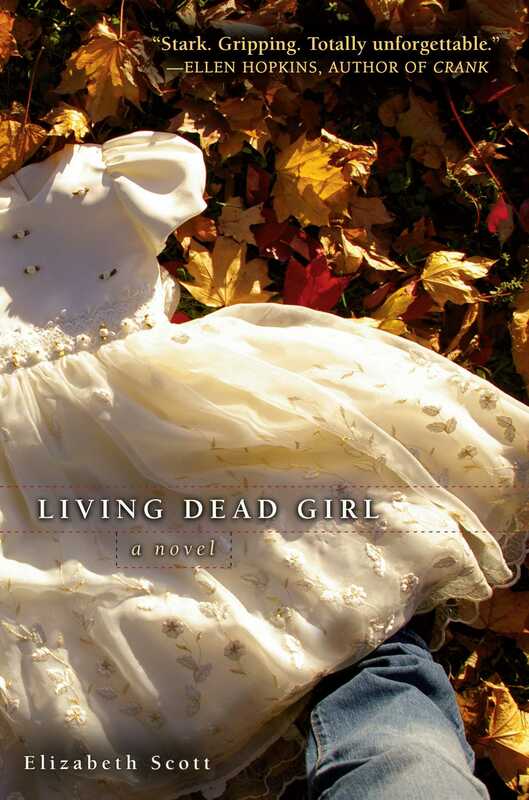 What does the phrase "living dead girl" mean to her? Who does she hold responsible for the life she lives and the person she has become? How would you describe the relationship between Alice and Ray? Does he love her? Does she care for him? Find passages to support your thoughts. Ray plans to abduct another child and sends Alice to the playground in search of a young girl. Alice finds "Annabel" and tells Ray about her. What does she think about Annabel and how does she feel about Ray kidnapping another child? When Alice first meets Jake and accompanies him to his car, he recognizes Alice's detachment and is horrified. What does her lack of emotion suggest about who she has become? Why is she void of emotion? In what ways has she become like Ray? Jake tries to help Alice in the end. Why do you think he did so? Why did he take a gun to the park instead of reporting his suspicions to the police? A number of key phrases reoccur throughout the story. For example, the narrator frequently repeats the phrase, "Once upon a time." Find passages containing this phrase. Why does the author repeat the phrase? How does it influence your thoughts about Alice? What additional phrases are repeated? What effect do they have? At one point when Ray is abusing Alice she thinks, "...the thing about hearts is that they always want to keep beating." What does this passage say about her resiliency and the way in which the story plays out in the end? Point to evidence that supports your thinking. Many children today are abducted, abused, and held in captivity -- many are held for years like Alice, and when given opportunities to escape, they don't. Alice stays home alone and watches the soaps while Ray works; she goes out occasionally -- sometimes with Ray knowing; other times not. Why does she not leave? How does Ray hold her emotionally captive? Find passages that support your ideas. Alice is disturbed that no one notices that something is terribly wrong with her life. How does the outside world play a part in Alice's plight? In your opinion, could society have helped save Alice? How? Have students read a classical poem or short story that uses stream of consciousness and compare and contrast style and the overall effect and mood of the two pieces. Authors to consider include Katherine Anne Porter, Dorothy Richardson, James Joyce, Virginia Woolf, T. S. Eliot, and William Faulkner. After comparing and contrasting the two pieces, have students write a poem or short story using stream of consciousness. Have students develop character maps of Alice and/or Ray and discuss them. Then have them create a character of their own by brainstorming character traits with a character map. 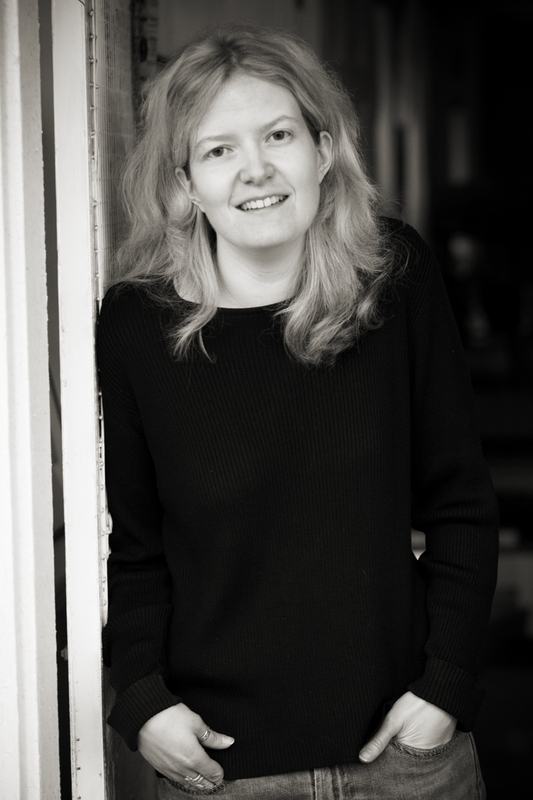 Once they have developed their character, have them write a scene about that character from three perspectives: first-, second-, and third-person point of view. They may write the same scene from three different perspectives or write three separate scenes. Invite a professional to your school who has experience in the area of child protection to speak to the class. You might invite a doctor, a social worker, a police officer, an attorney, or a child therapist. Have students prepare for the visit by developing a list of questions they would like to ask. For five years, Kyla (a.k.a. Alice) lived a life of fear. From the age of ten until fifteen she missed many childhood experiences. Imagine you could give back some of the childhood experiences she missed. Collect symbols for five experiences and present those to the class. Write a brief narrative about one and why it is an important experience for a young girl. (Examples to consider are friendships, a father/daughter relationship, music, movies, girly things like clothes and cell phones.) This activity can also be presented via a PowerPoint presentation or iMovie. Working in groups, have students research child protection laws in their community and tips for keeping children safe, and present a PowerPoint presentation to the class. Students may also share their presentations with after-school organizations such as the PTSA and academic and athletic booster clubs. Based on their research and presentations, students may develop pamphlets and brochures with tips for keeping children safe and helpful resources for dealing with a crisis. Students may seek funding to print the pamphlets and brochures from school clubs, community leaders and businesses, and religious organizations. Prepared by Pam B. Cole, Professor of English Education & Literacy, Kennesaw State University, Kennesaw, GA.